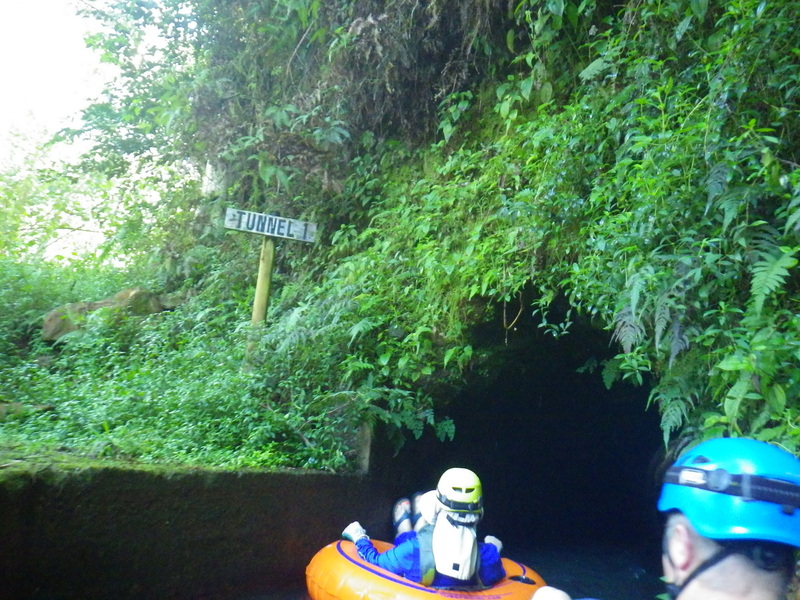 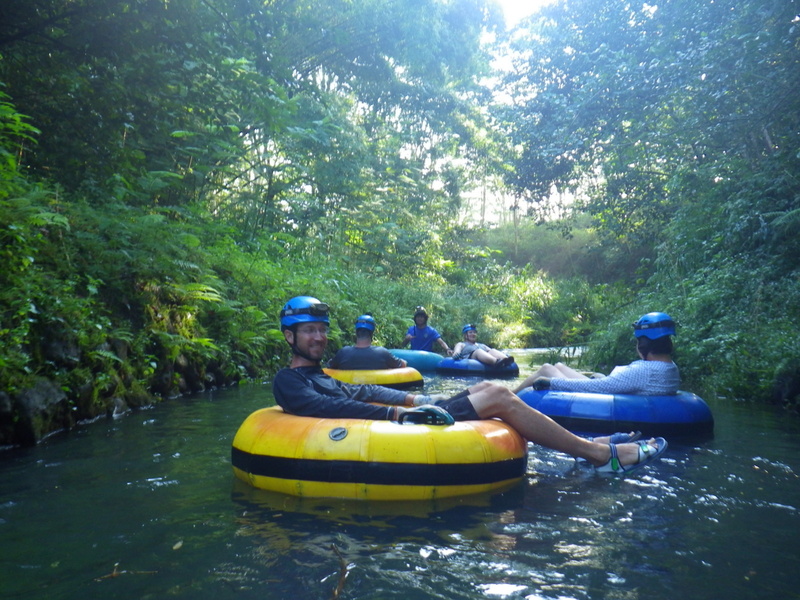 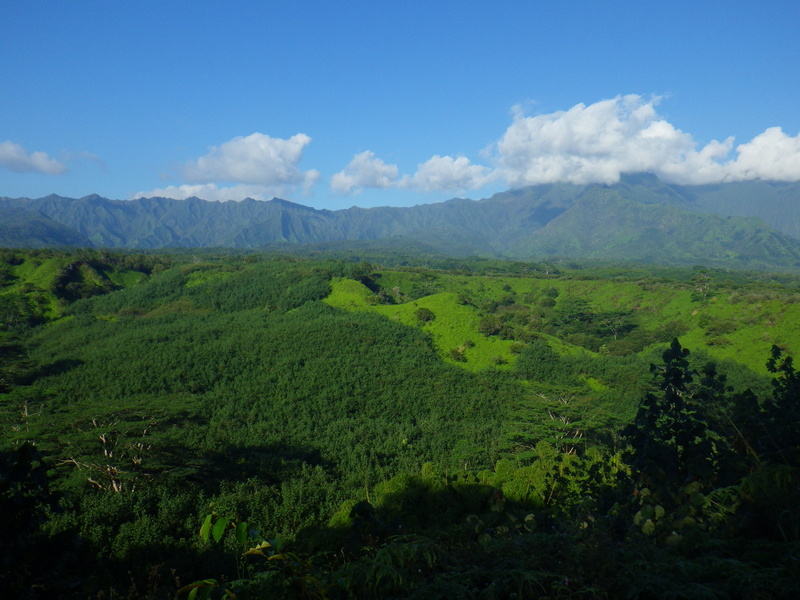 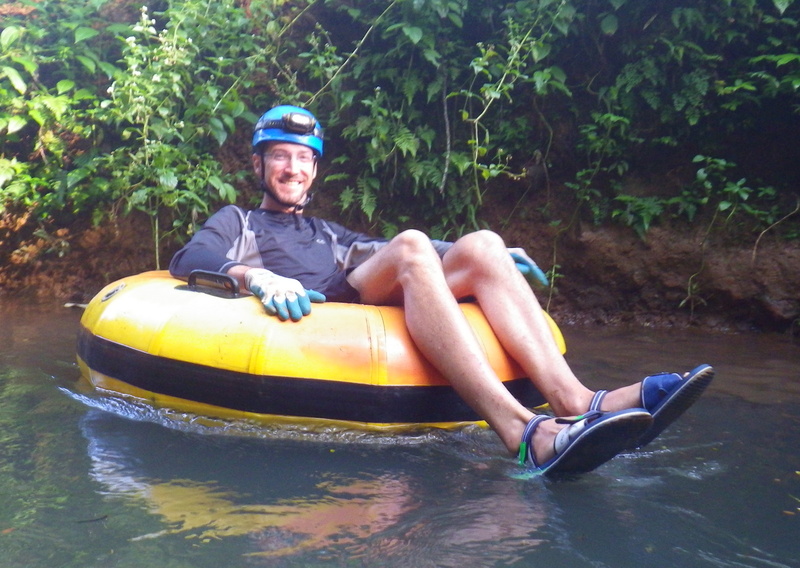 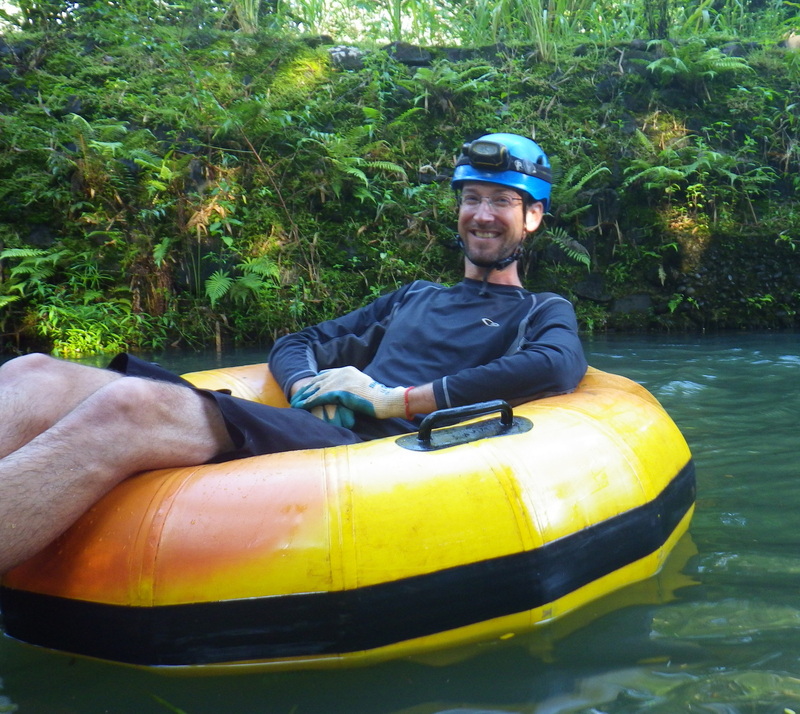 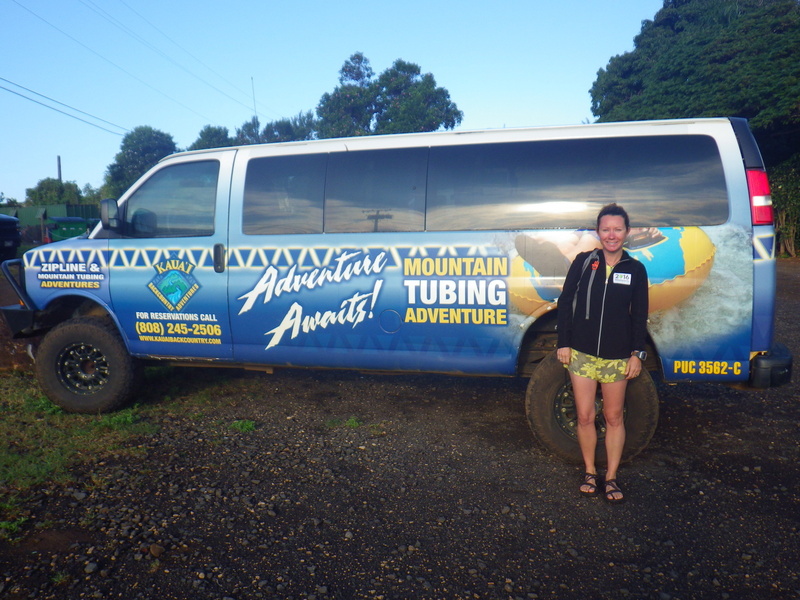 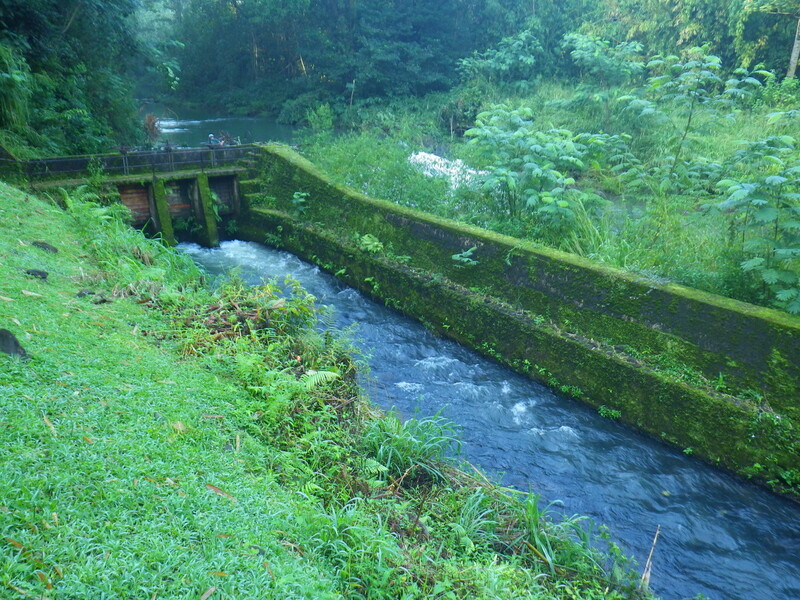 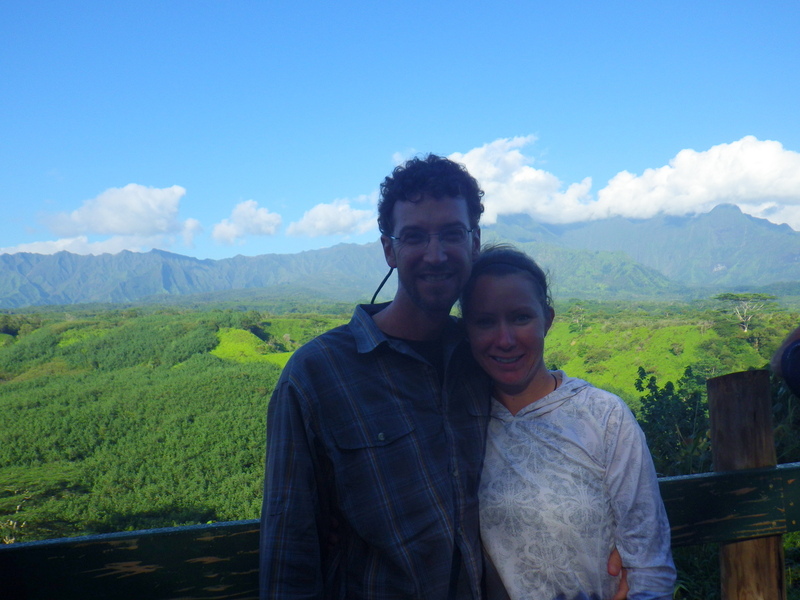 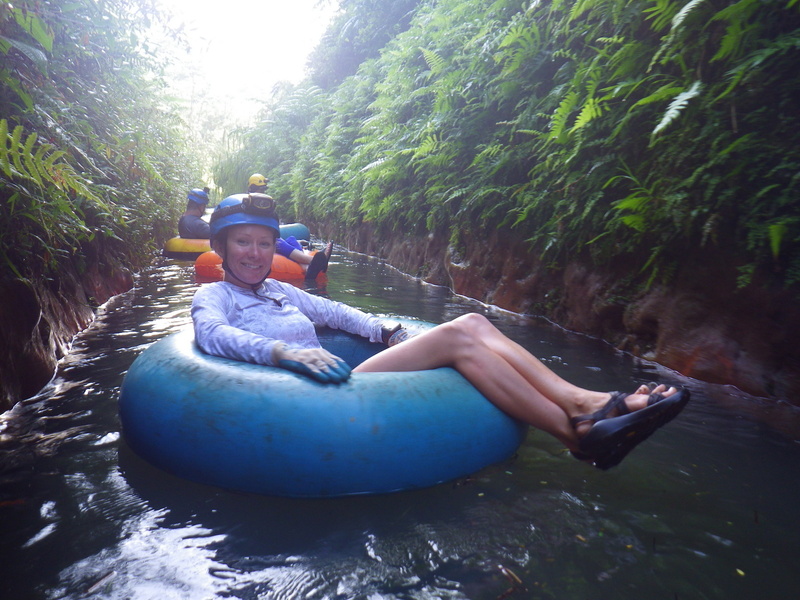 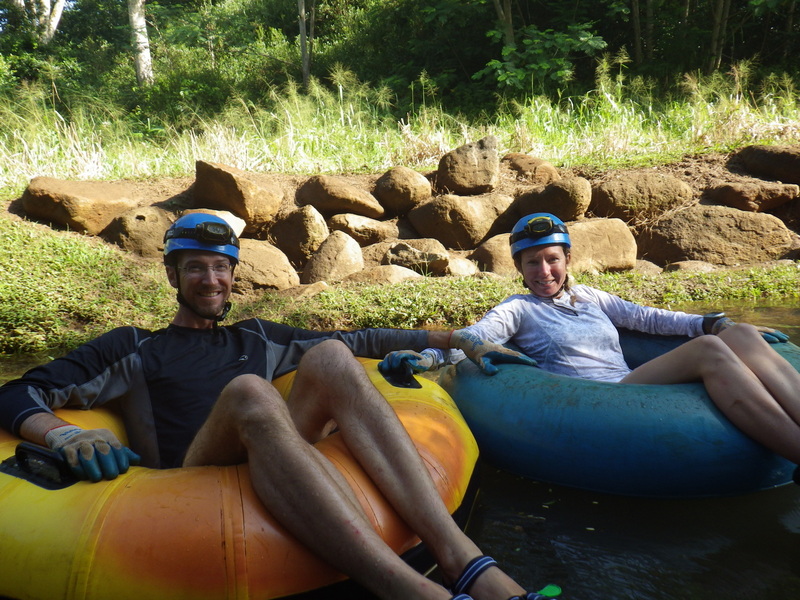 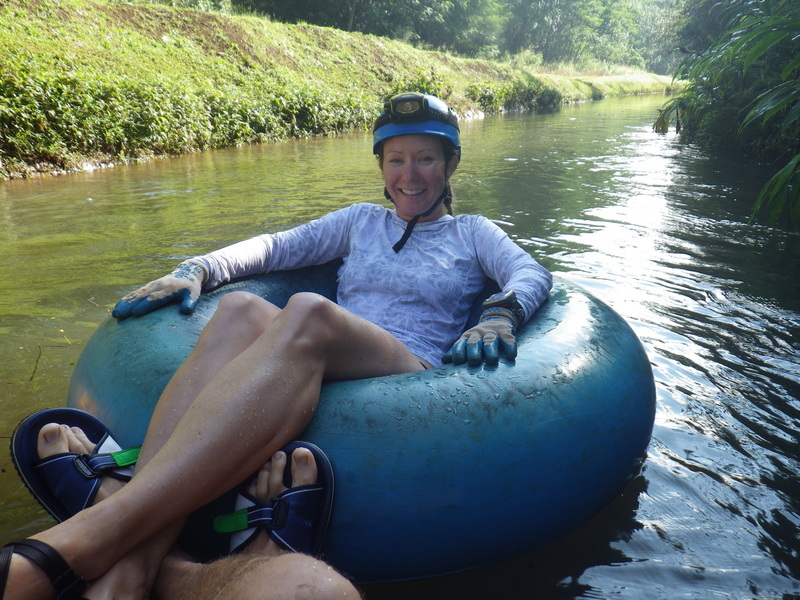 ﻿ Kauai Backcountry Adventures Tubing | We're not taking a year off…we're taking on a year. 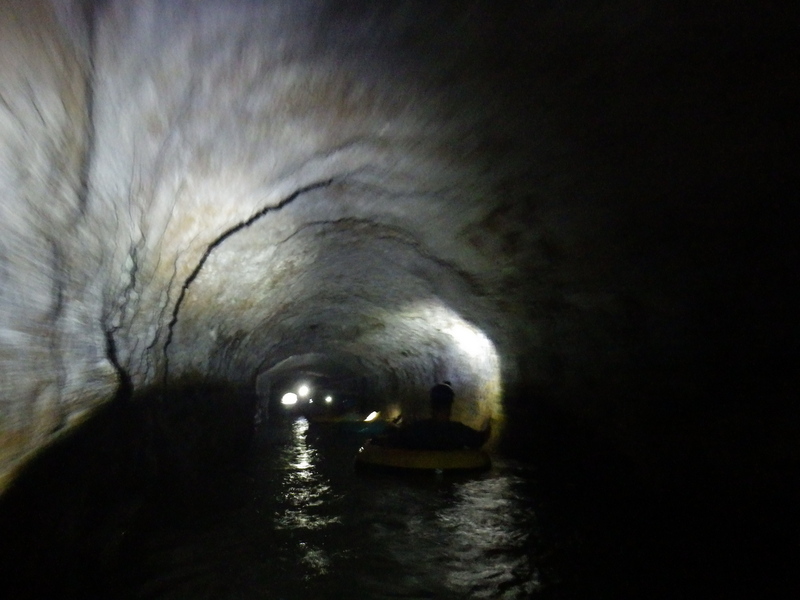 Not so sure I could handle being in a tunnel for such a distance. 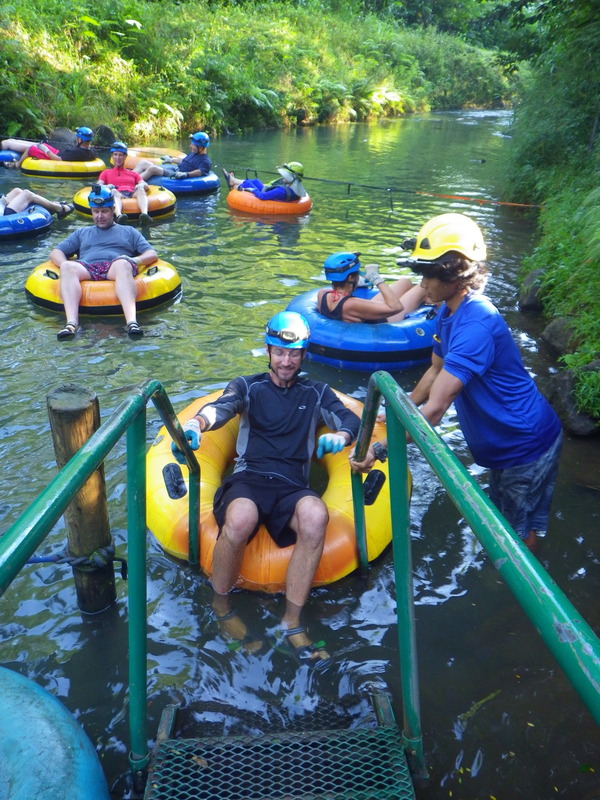 Glad you had fun!